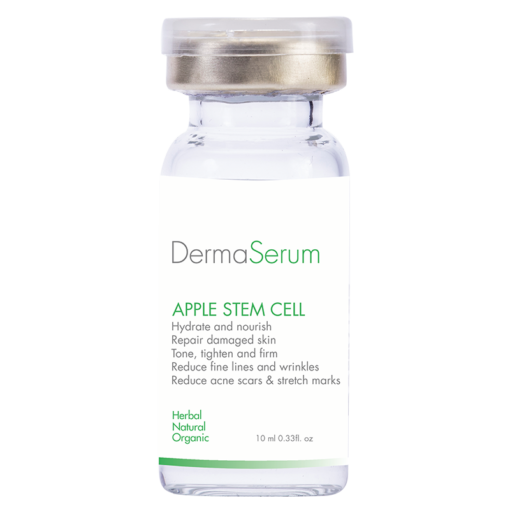 Studies show that apple stem cells boosts production of human stem cells, protect the cell from stress, and decreases wrinkles. How does it work? 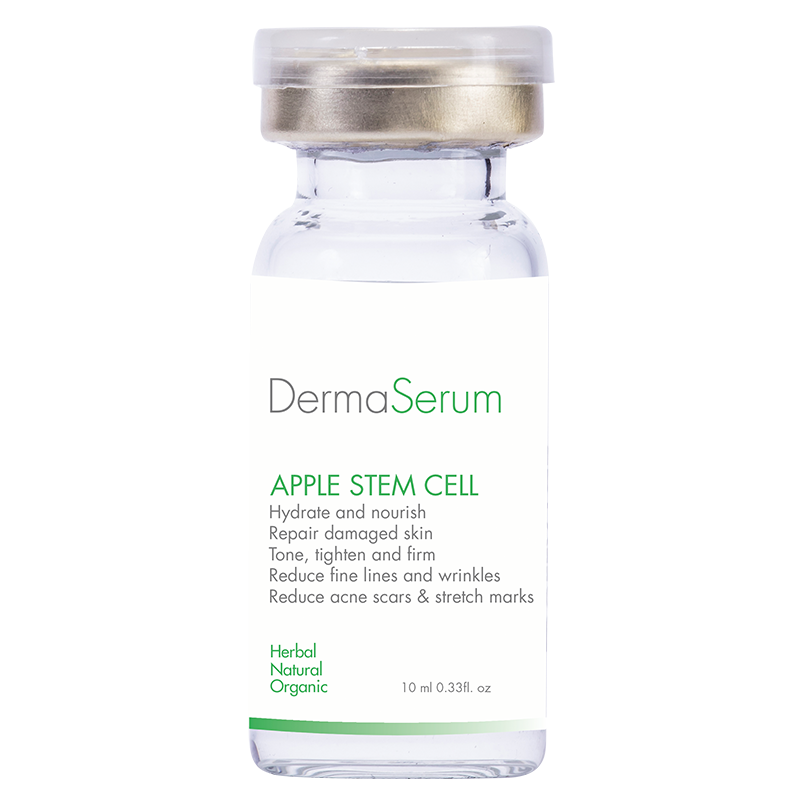 The internal fluid of these plant cells contains components that help to protect and maintain human stem cells. Apple stem cells contain metabolites to ensure longevity as the tree is known for the fact that its fruit keep well over long periods of time. 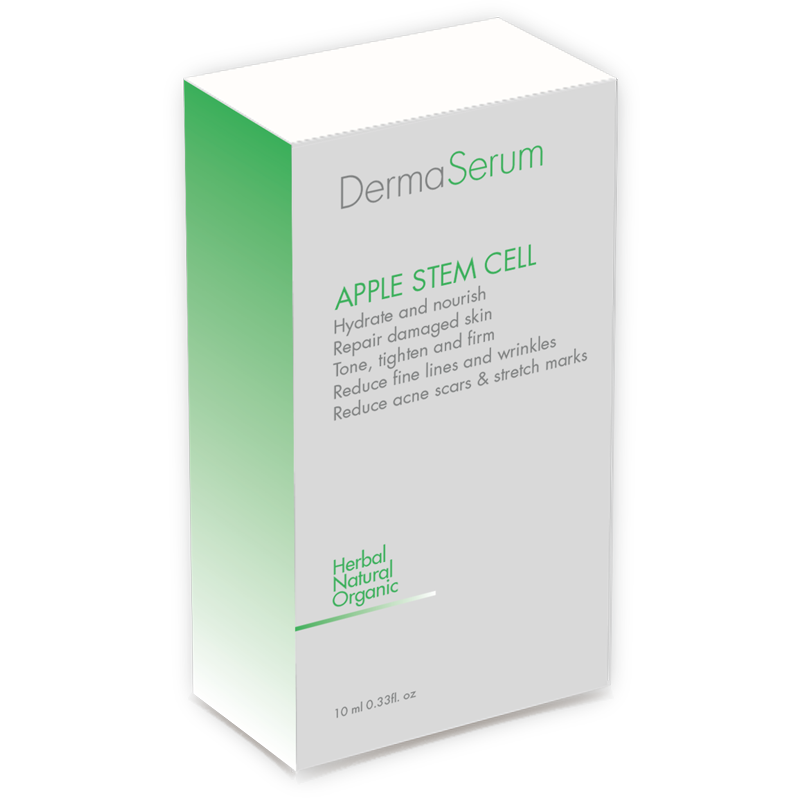 Apple stem cell , Hyaluronic acid , Collagen , Coenzyme Q10, Argireline, Amino Acid, Vitamin E, Glycerin, Algae Extract, Oat Beta Glucan, Butylene Glycol, Pentylene Glycol, Deionized water.